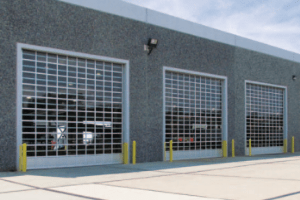 Colorado Overhead Doors carries a wide variety of doors for commercial use. We offer heavy-duty and lighter duty doors for industrial purposes. We also have several options for insulated commercial doors and full-view aluminum doors. We also offer fire rated doors and roll up sheet doors. If you have any questions or comments regarding any commercial door give us a call. 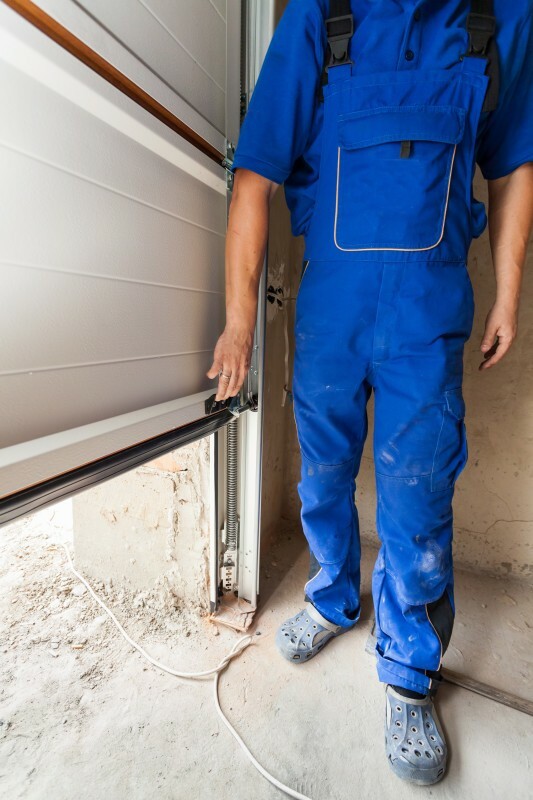 Do you need to repair your business’s garage door? 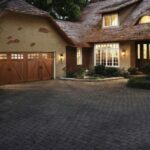 If your garage door is in desperate need of service or even replacement Colorado Overhead Door Co. is your one-stop solution. We replace hinges and rollers, we also replace any individual section of a door, or repair door openers. We will properly balance and tune your garage door leaving it like new. We can repair any type of garage door. By calling Colorado Overhead Doors you can get rid of all your garage door headaches. 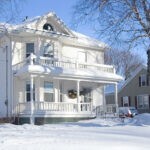 We provide door replacement and repair for the entire Front Range. We are widely known for our high-level workmanship for the last three decades. We always offer the best prices, and all our employees are professionally licensed. Our team of experts will give you their professional opinion once you decide to update your garage door. Together we will help you determine which options are best for you. Working alongside Amarr, the leading manufacturer and designer of garage doors for all types of homes and businesses, we are able to provide the highest quality in the industry. 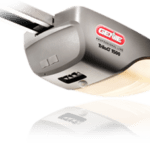 When your garage door garage door opener stops working the way it should, it becomes a real problem. You are suddenly faced with the inconvenience of parking on the street or the driveway. A garage door that is not properly opening and closing is a security hazard as well. If you are facing problems with your garage remotes or your opening systems let us solve this for you! Contact us for a free door estimate! We Are Here to Open Garage Doors for All of Denver!